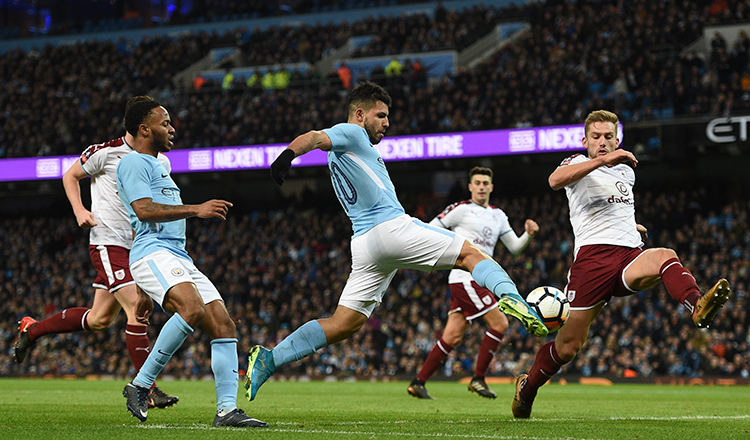 LONDON (AFP) – Manchester City’s Premier League procession heaps the pressure on their rivals in the FA Cup fifth round this weekend as Chelsea, Manchester United and Tottenham scramble for the season’s remaining silverware. 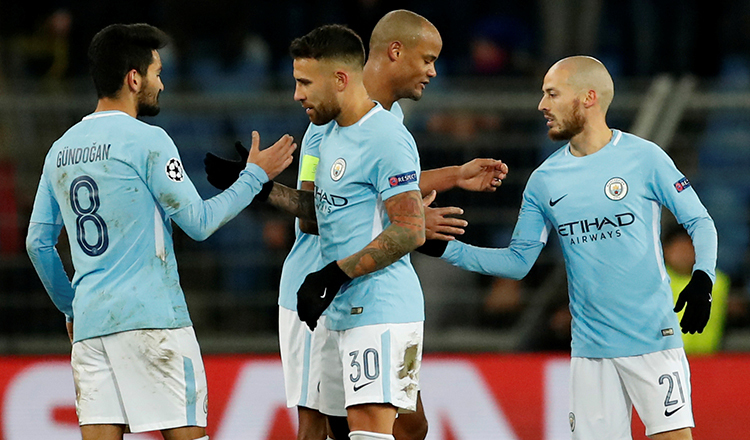 City – who have a historic quadruple in their sights – Chelsea and Spurs are strong favourites to reach the last eight as they face lower league opposition. 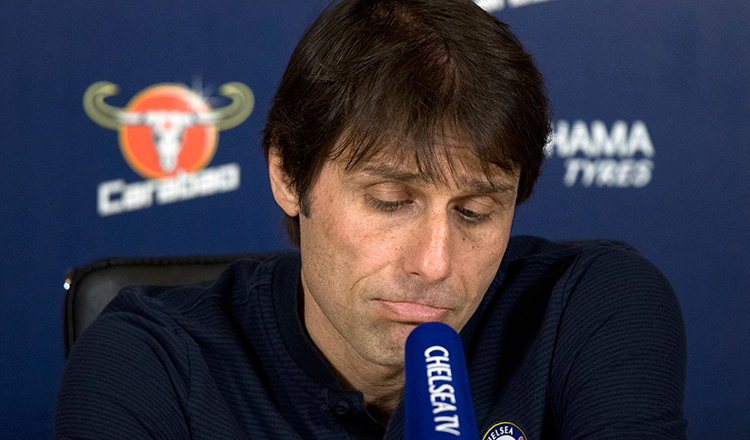 Hull City’s visit to Stamford Bridge tonight may be the calm before the storm for Chelsea, coming ahead of a “massive” few weeks for the English champions, according to manager Antonio Conte. He may have cost United a then world record £$125 million in 2016 but Paul Pogba has recently been the fall guy as Mourinho struggles to piece together a side that gets the best out of the Frenchman and January recruit Alexis Sanchez. 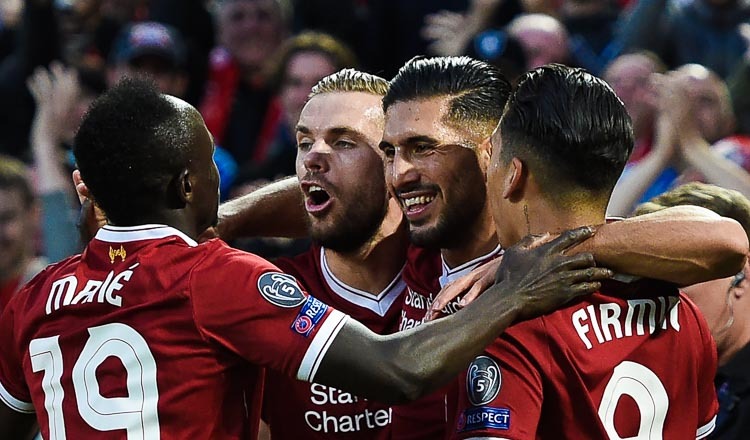 Another meeting with Huddersfield tomorrow gives Mourinho the chance to find a balance in attack before a testing run of fixtures that includes Sevilla in the Champions League and the visits of Chelsea and Liverpool in the Premier League.